oversaw three Class 2A state championship teams. Eric Johnson took his first high school varsity head coaching job in 2005 with the Minnetonka girls’ program. “I knew there was an awesome crop of players coming up and that the program had a strong future,” he said. Johnson made the most of the talent spike, guiding the Skippers to five Class 2A state tournaments and three consecutive championships (2011-13). Standout players in that era included Sydney Baldwin, Julie Friend, Sidney Morin, Presley Norby, Amy Peterson, Rachel Ramsey and Sydney Rossman. Johnson stepped down last week after 14 seasons citing a desire to spend more nights and weekends with his wife and three hockey-playing sons. Johnson, a 1991 graduate of Armstrong High School who played hockey at St. Cloud State, said he plans to remain involved in the Minnetonka youth coaching ranks. 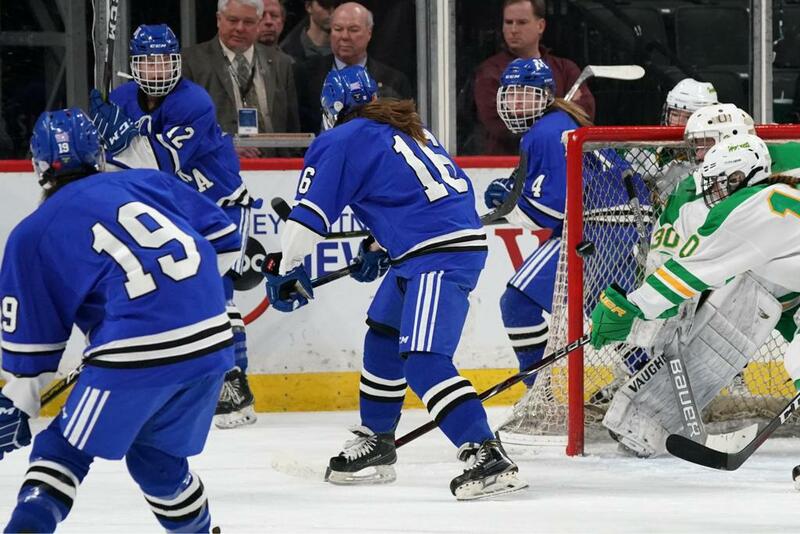 Minnetonka returned to the state tournament this season after a four-year absence. “Was it important to end my time on an uptick? Not as much as the fact that the youth program remains strong,” Johnson said. 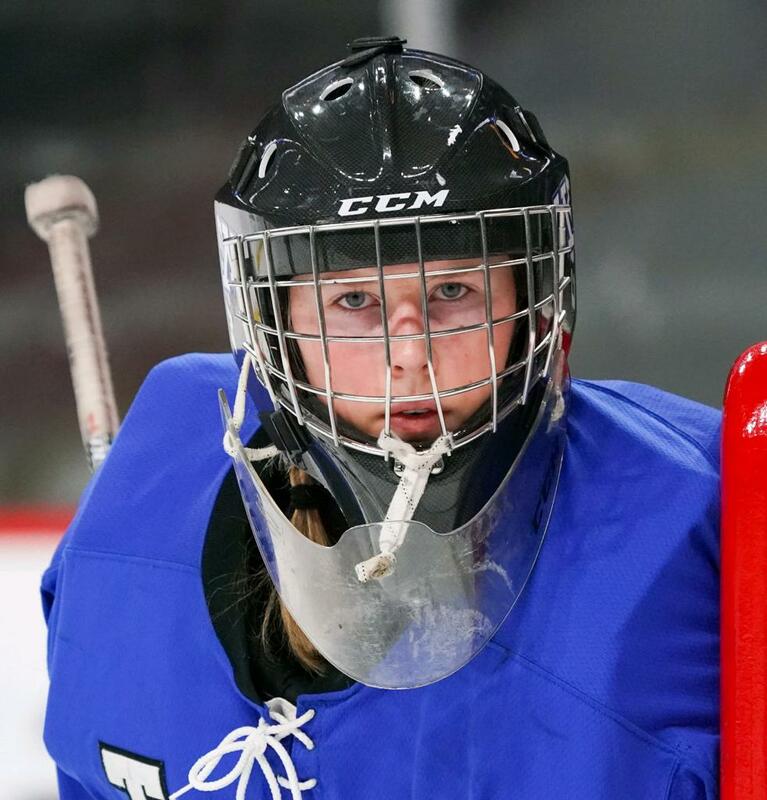 “There are 275 girls playing youth hockey in Minnetonka. It’s not a matter of if they go to state, it’s a matter of when. “The future still looks great,” Johnson said. 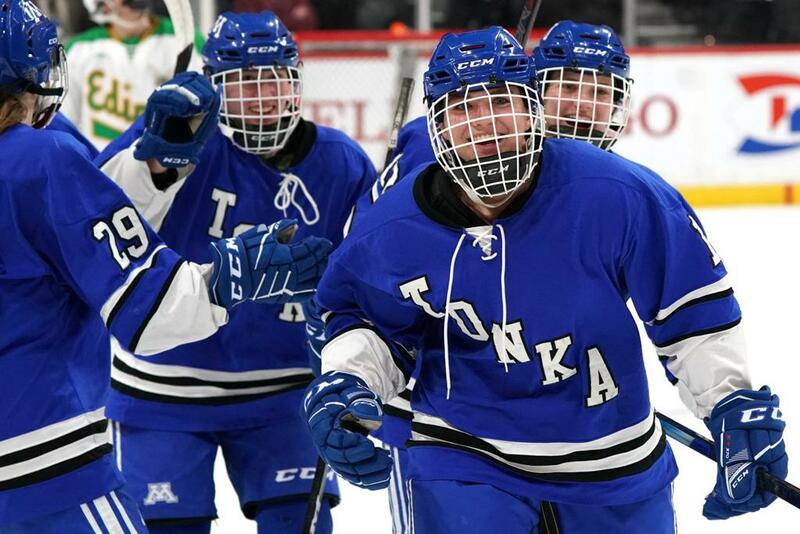 Tonka Girls Defeat Maple Grove 7-4 and Advance to Semi-Finals! How to start a Minnetonka Girls State Tournament Day? EJ & Ogie at the Rink tying skates for a youth player! 'Trick Out' the Girls Ride! 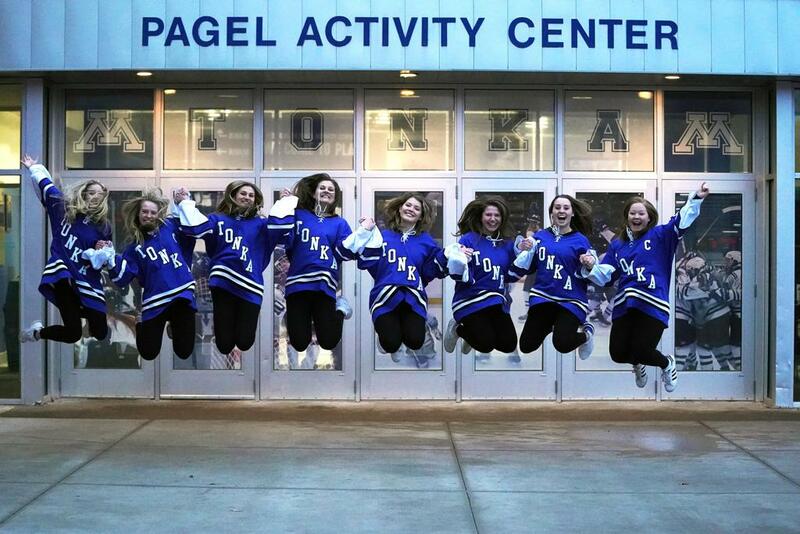 Tonka Girls Win Section 2AA Championship! Minnetonka beats Eden Prairie 3-1 to Capture Section 2AA Championship. 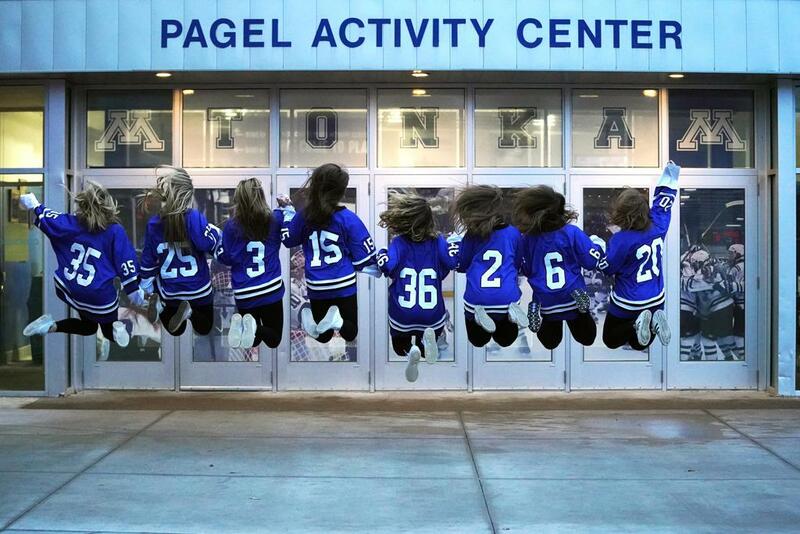 The Girls are headed to Xcel Energy Center on Thursday for the State Quarterfinal games! Do you Need iCal/RSS feeds for your Calendars? 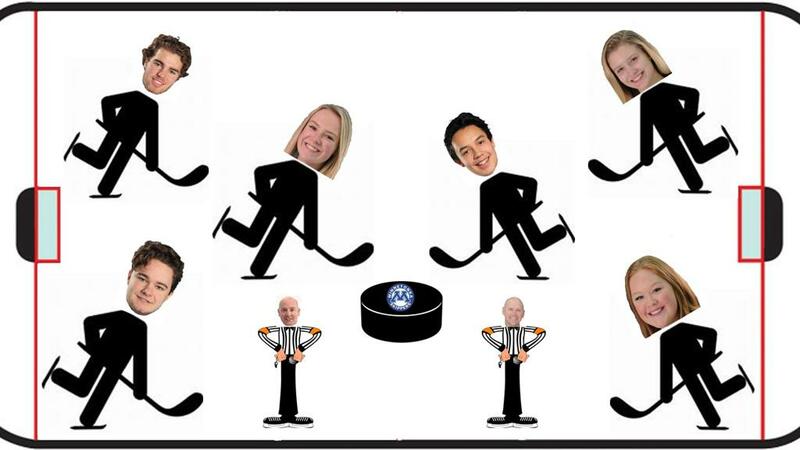 Pre-Season Calendar - Go to the Home page / Captains Practice and click on the iCal icon. This calendar has only the Pre-Season Captains Practices. Varsity Calendar - Go to the Varsity page / Upcoming Events-Varsity 2018-19 and click on the iCal icon. This calendar includes Pre-Season Captains Practices, Varsity Practices and Varsity Games. Junior-Varsity Calendar - Go to the Junior-Varsity page / Upcoming Events-Junior-Varsity 2018-19 and click on the iCal icon. This calendar includes Pre-Season Captains Practices, JV Practices and JV Games. All Events Calendar - Go to the Home page / Event Calendar and click on the iCal icon. This calendar has all Pre-Season, Varsity and Junior-Varsity events, practices and games. 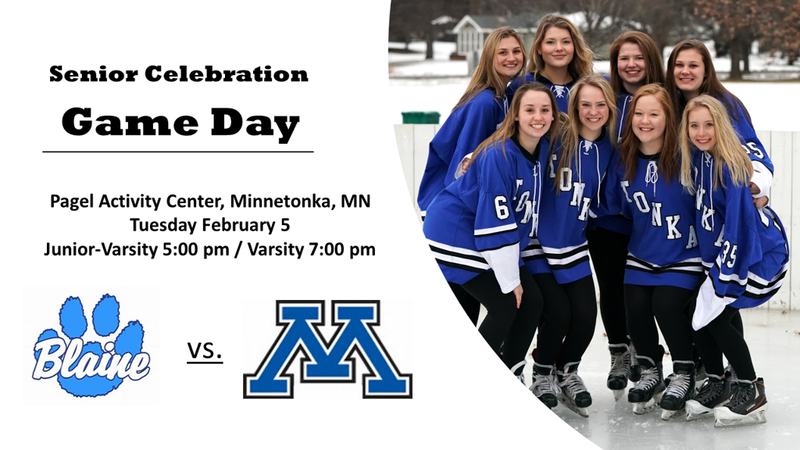 Wear your Minnetonka Jersey for Free admission. take on Hopkins/St. Louis Park. Youth Players will receive a Team Poster, while supplies last. after each game for pictures, autographs and Pizza! for a Free Kids Meal. This game is destine to be a Holiday Classic Event. support our Local Food Shelves. Please bring non-perishable food item(s) to donate. Check and Cash donations are also accepted. to benefit Local Food Shelves. for the Annual Alumnae Hockey Game! 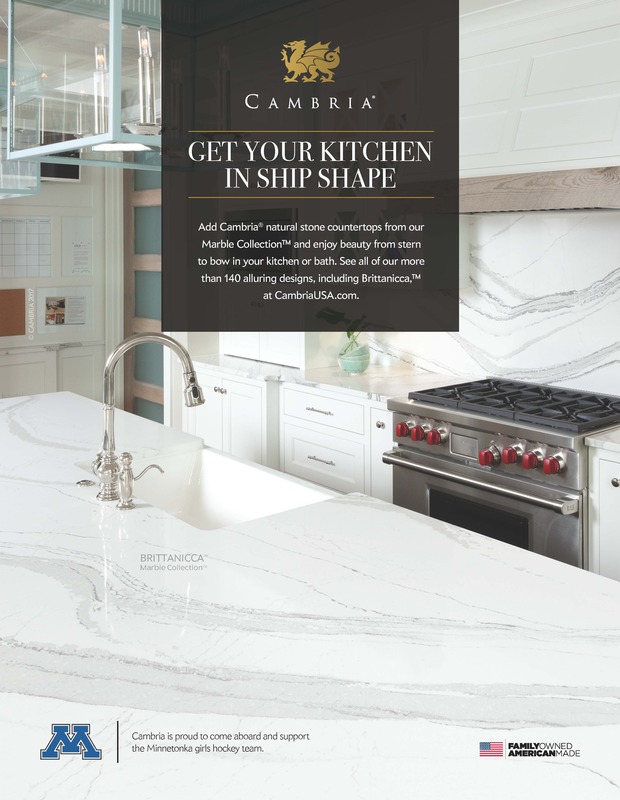 Click Here for Skippers in the News! Click Here for Alumnae News! make what we do possible.